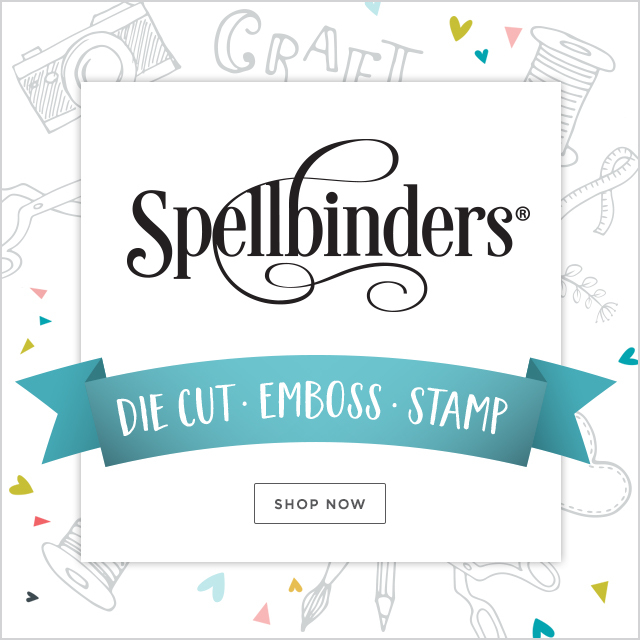 This week over at Bella Blvd headquarters, it’s all about cards and tags! 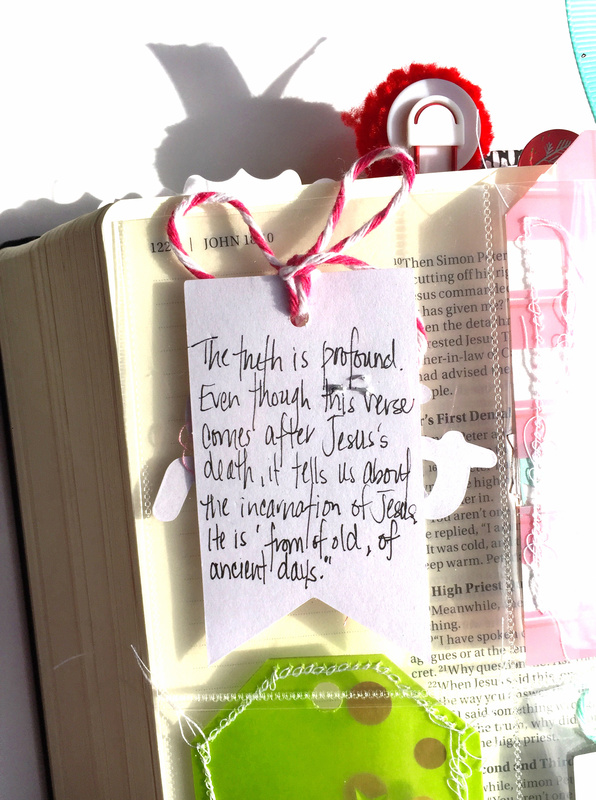 I really wanted to show you guys how to translate your love of layered tags into your Bibles! It is a great way to use some of your Advent collection scraps. Whatever it takes to get that overflowing scrap box a little manageable…am I right?! 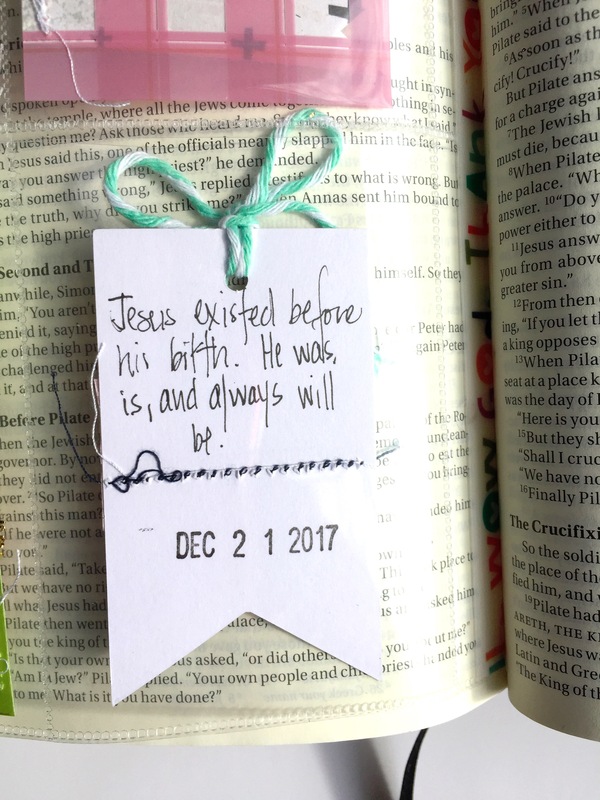 I thought I would make an insert for my Bible Tags, so they would fit perfectly in my Bible; plus I’m able to write my notes on the backside of the tags! I tackled this by altering a baseball card sheet protector. These can be found at most craft stores, and they have a total of 9 clear pockets. I trimmed mine down to 4 pockets. This is the perfect size for most journaling Bibles. Next step is to cut a piece of washi tape the size of the edge of your clear pockets. Attach half of the edge to the protector, and fold the other half backwards to attach to your Bible page. It’s as easy as that! 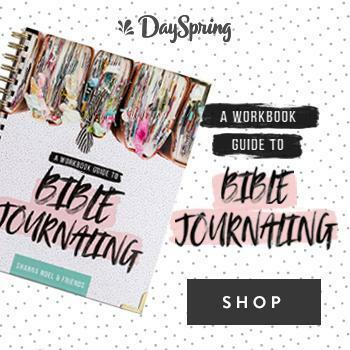 Slide your tags in, and you’ve created a beautifully unique Bible journaling page! IF Pen; IF Adhesive Roller; Advent Paper Pieces; Advent Chipboard Icons; Advent 12×12 Fundamental Stickers; Advent 6×8 Paper Pad; CHRISTmas Gift Tags; Holly Jolly Gift Tags; CHRISTmas clear cuts; Mini Alphabet Stickers – Olive You; Illustrated Faith Tabbies. Those are really cute! Makes me want to start scraping again.